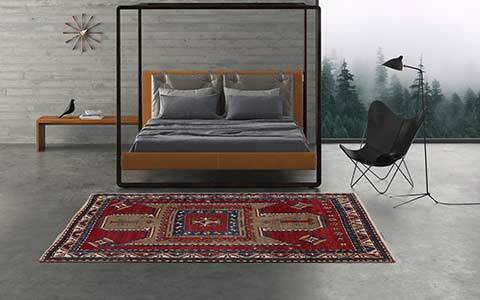 Simple and elegant we start with our new rug of the month January in the year 2018. 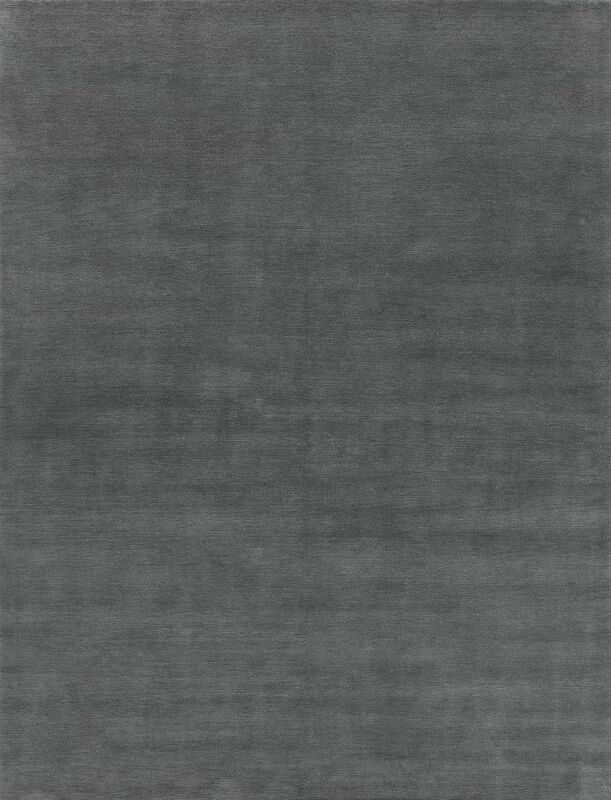 The Thaila Plain T372 T-Ton is a very decorative plain carpet in a aesthetic gray, which can be harmoniously integrated into diverse interiors. The combination of high-quality highland wool and finest silk ensures a particularly soft pile and a graceful shine. 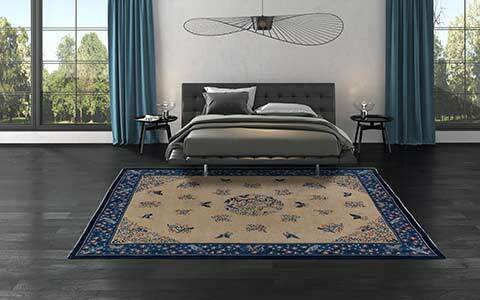 For lovers of a simple and timeless decor, a plain rug of the Thaila Plain Collection will be perfect. 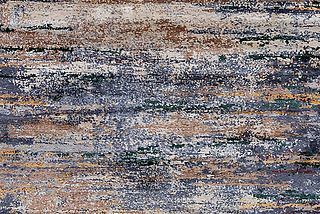 Actually, the rugs are only monochrome at first glance, on closer inspection you can see gentle colour gradients, whoch provide an individual and decorative iridescent look of the rugs. The harmonious colour gradients are created by the mixture of different shades, whereby the plain carpets receive a special character. The presented colour variant T372 T-Ton fits elegantly into modern facilities and guarantees an exclusive living ambience. In addition to the decorative gray, the extensive colour palette of the Thaila Plain Collection offers around 50 different basic colours, matching various home and interior styles. Special colour requests can also be realized and will be adapted to the existing furnishings. The Thaila Plain T372 T-Ton consists of a material combination of 66 percent Himalayan highland wool and 33 percent silk. The silk shines lightly through the ground pile and creates a special elegance. 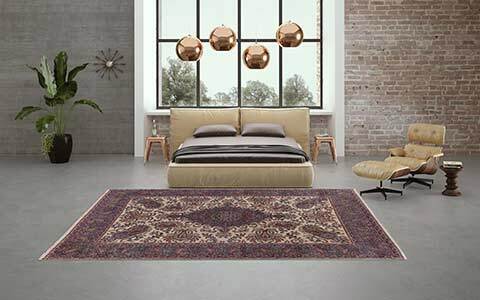 Generally, the Thaila Plain rugs are orderable in four different material variants: As a pure wool rug consisting of 100 percent soft highland wool, as a pure silk rug consisting of 100 percent finest Chinese silk, or as a silk blended variation with a 33 or 66 percent silk content. The silk blended variants offer a particular charisma, as the iridescent look of the colour gradients is enhanced by the material mix. 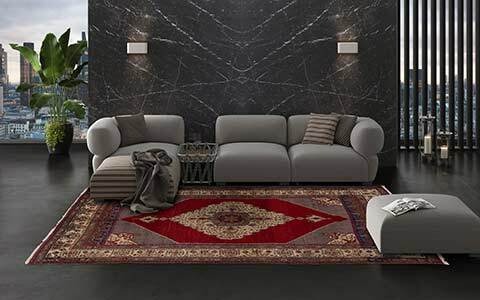 With around 160,000 knots per square metre, the high-quality natural materials are carefully knotted by hand - this guarantees the long life and the easy-care character of the carpets. Our Rug Of The Month For Your Assortment Or Project! 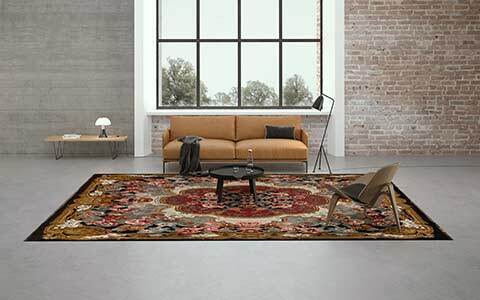 Our rug of the month is orderable in individual custom size, as well as in individual formats, for example as an oval or round rug. The colour T372 T-Ton is a very popular variant, but of course colour and material combination can be adapted to individual wishes and needs. You would like to include the Thaila Plain T372 T-Ton in your carpet range or use it in a customer project? Would you like more information about the Thaila Plain Collection or our other plain collections? We look forward to your inquiry and are happy to answer your questions. 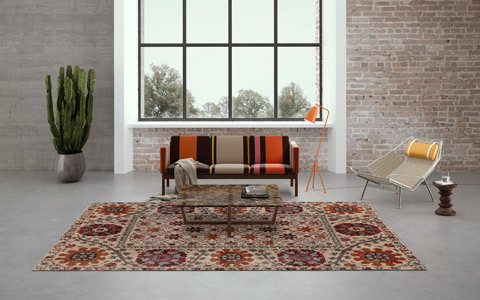 Private persons, who are interested in our rug of the month, we would like to recommend our Where-To-Buy search, which allows you to find a Mischioff sales partner in your area. For questions about the collection, our fair trade principles or the materials used, we are also happy to help.